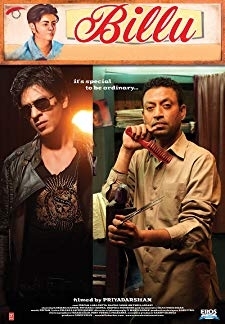 A street-smart newly recruited chauffeur partners with his late employers wife to pocket a hefty insurance claim. 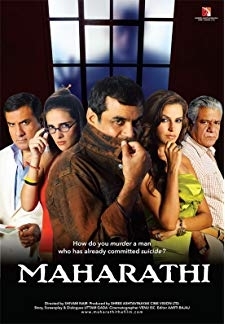 © 2018 Scratchu.com Maharathi | Naseeruddin Shah, Om Puri, Boman Irani, Paresh Rawal, Neha Dhupia, Tara Sharma, Ashwin Nayak, Vivek Shaq - Maharathi (2008) | Hindi Movie | 7.1/10 | Synopsis : A street-smart newly recruited chauffeur partners with his late employers wife to pocket a hefty insurance claim.... Watch Online!! !